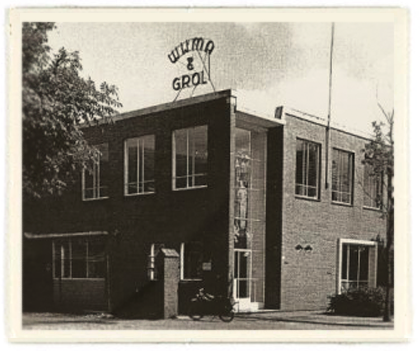 The company was very successful and grew to become the major producer of flue systems in the Netherlands during the sixties and seventies, while benefiting from the fast growing application of natural gas. M&G Nederland has always focused on new developments and innovative products. The strong home market position enabled M&G Nederland to prepare itself for the growing export market throughout Europe, which it developed very successfully from the late eighties onwards. From the beginning of this century M&G Nederland was one of the first companies, which founded the successful development of the international M&G Group.